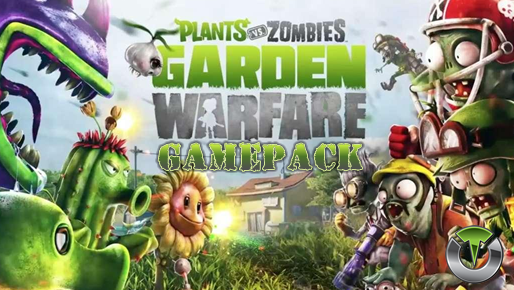 Plant vs Zombie: Garden Warfare Gamepack for Titan One. When rapid fire is enabled, you can turn virtually any semi automatic weapon into a fully automatic weapon. This creates a very unique advantage for players using semi automatic weapons. While rapid fire will not usually make a fully automatic gun shoot any faster, it can have positive side effects on fully automatic guns such helping players conserve ammunition and achieve more headshots. The zoom disables rapid fire and burst fire. The zoom enables rapid fire and bust fire. If secondary rapid fire is enabled it will take place when the regular rapid fire is not actuating. For example if your regular rapid fire is only active when zooming then the secondary rapid fire will be activated when you are not using zoom. This behavior can be very handy to set a precise rate of fire while zooming and a more aggressive rate of fire while not zooming. With accelerometer aim assist, you can use the DS4 (or the DS3) controller to aim while zooming. This means you can move the controller to adjust the target position when zoomed in. This MOD will not affect aiming with the right stick. It will only add an additional option to aim with. Each of the modes will add sensitivity with mode 1 being the least sensitive and mode 5 being the most sensitive.